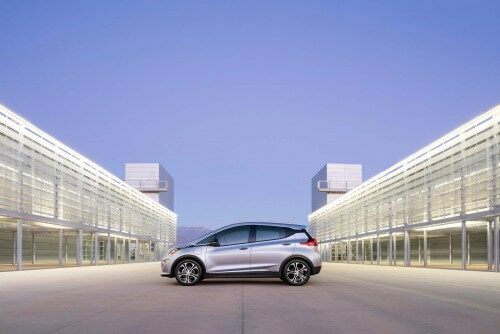 The first-ever 2017 Chevrolet Bolt is here to shake things up a big way. Offering unprecedented electric range (383km) an at an affordable price (estimated at $30,000 USD), the new Bolt is the first electric vehicle to marry astonishing range with affordability. And it`s no pipe dream either- the Bolt goes on sale in Canada later this year!! 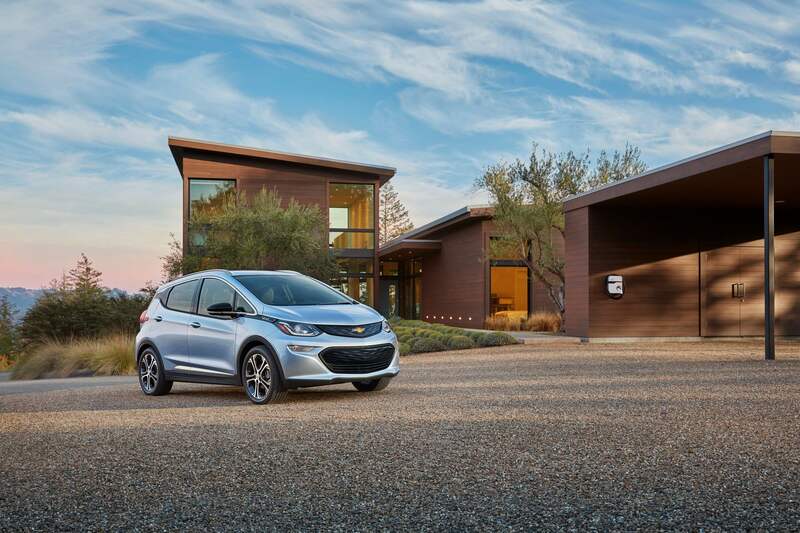 The Bolt uses the award-winning Voltec battery propulsion system found in the Chevrolet Volt. 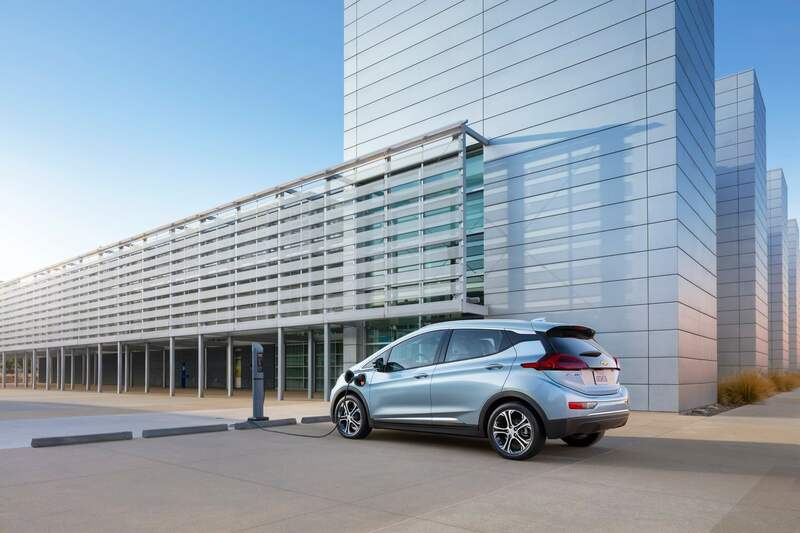 But unlike the Volt, the Bolt is propelled entirely by its battery engine. You`ll never spend a single dollar on gasoline! 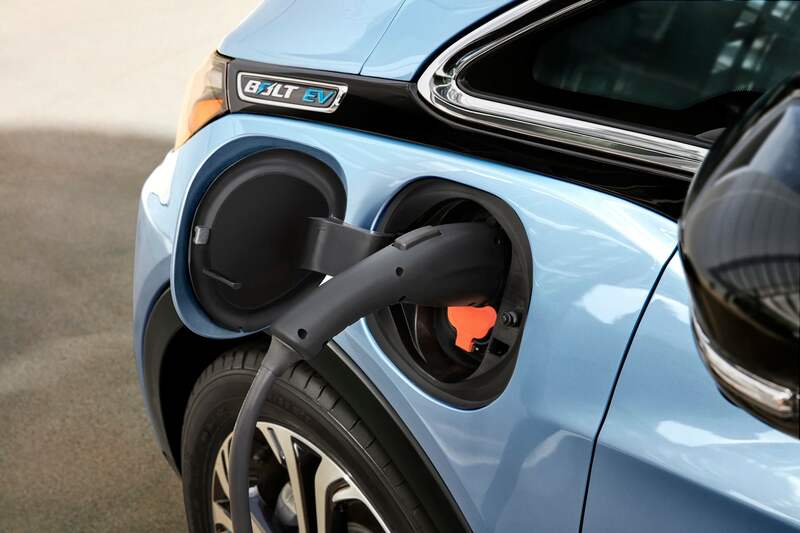 Best of all, the Chevrolet Bolt is a whole lot more than just a sleek electric vehicle. It also boasts a stunning array of standard features and technology, like a standard 10.2-inch touchscreen with Apple CarPlay & Android Auto, plus a 8-inch cluster positioned in front of the driver. You`re also protected with available next-generation advanced safety systems like a rear view camera mirror that projects a wide-angle view of the area behind the vehicle inside the rear view mirror. The mirror surface doubles as a video screen and provides the driver with a high-res view, without obstructions like rear seats or rear passengers. An available surround view camera uses four strategically placed cameras to create a 360-degree bird’s eye view of the vehicle. All camera points seamlessly merge to transmit a crystal clear digital image view of the vehicle, providing the driver with an unobstructed view around the vehicle. And if an accident should occur you`re well protected thanks to ten airbags and a high-strength steel frame. Look for the first ever 2017 Chevrolet Bolt at Wallace Chevrolet in Milton, Ontario this fall!